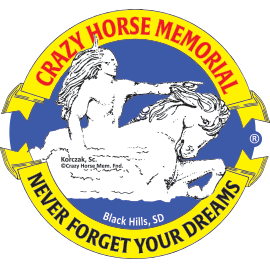 A Crazy Horse Medallion for your desk or bookshelf, at home or at work. "Never Forget Your Dreams". 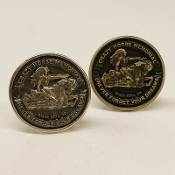 Available in bronze or pewter. 2.5" in diameter. Made in the U.S.A.